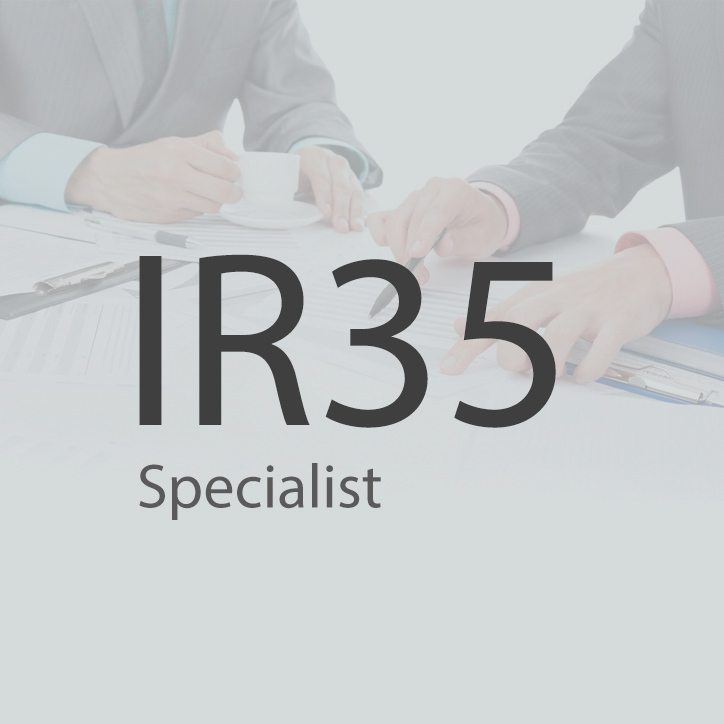 Have you had your contract reviewed for IR35? This simple process could prevent HMRC charging penalties or transferring any debt should there be an IR35 dispute. No written contract: the most effective way to avoid misunderstanding of the terms agreed is to have them in a written contract. It can also prevent protracted HMRC enquiries resulting from conflicting information. 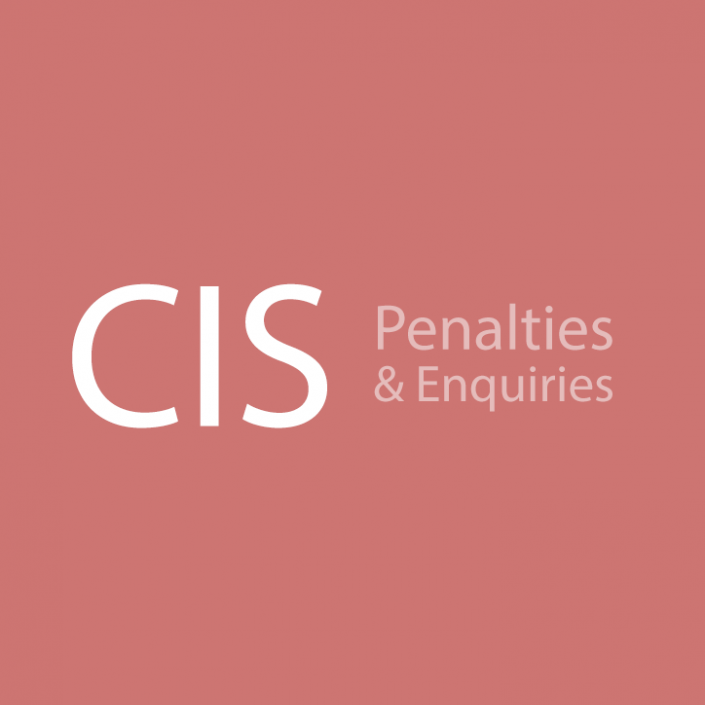 For all your construction industry queries: from registration for the Construction Industry Scheme (CIS), the obligations of the CIS and gross payment status; to engaging subcontractors and mitigating risk of HMRC penalties and enquiries; we are waiting to assist you with your queries. When did you last review your written contracts with your subcontractors or consultants? Are you confident the written contract reflects the working practices? Robust defence against any status challenge starts with a well drafted contractual terms. Don’t wait until you have challenge. Contact us today to see how we can help. 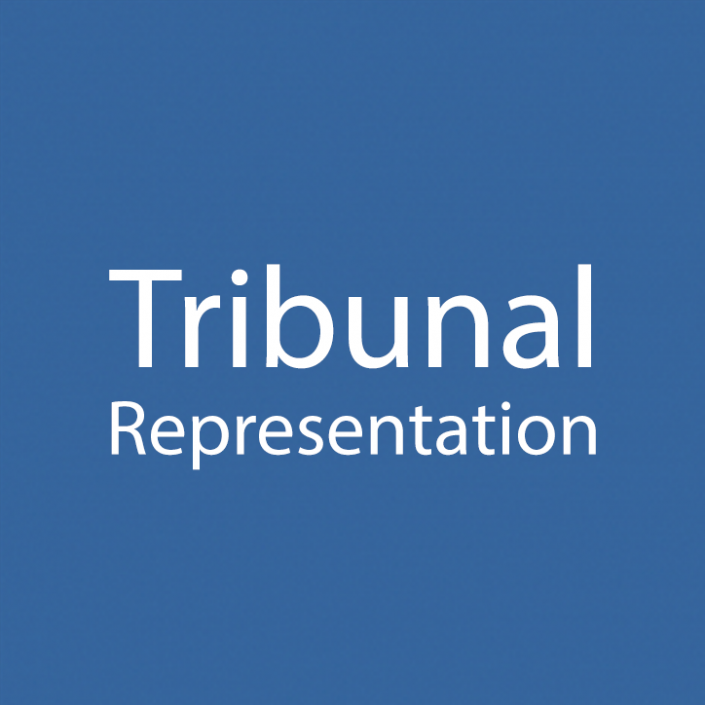 Whether you ‘want your day in court’ or have explored other options without success, you can rely on our expertise and experience to provide a robust defence. 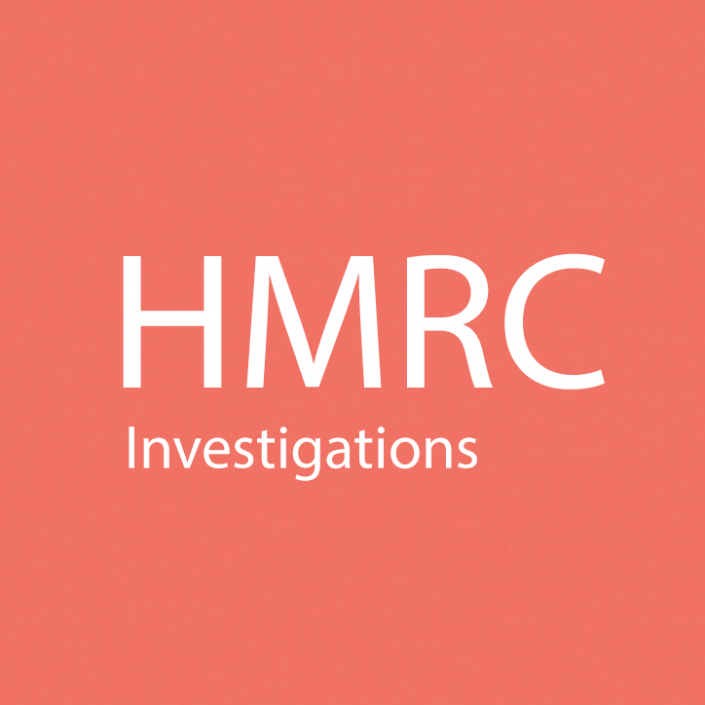 Are HMRC entitled to ask for the information requested? Don’t wait until you have an HMRC enquiry. 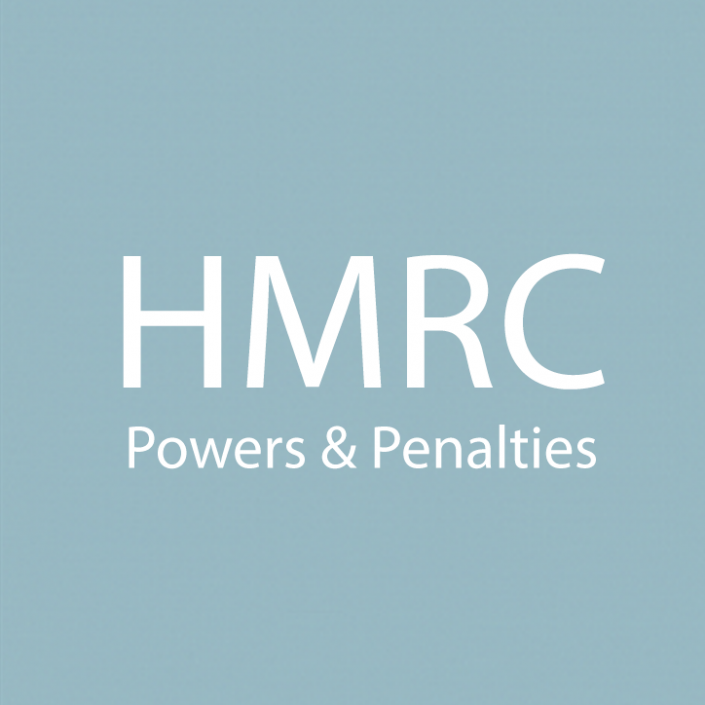 How you behave now affects HMRC’s ability to levy penalties. 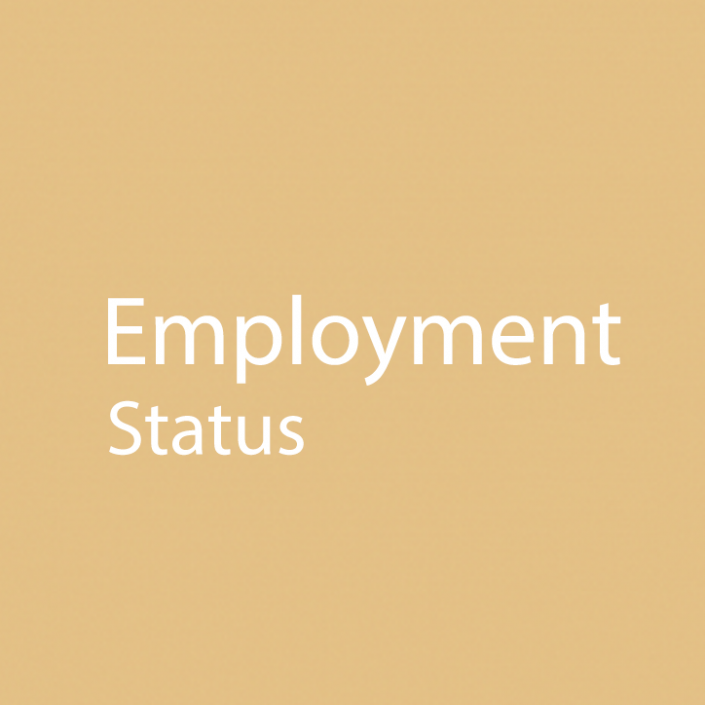 From compliance checks to HMRC enquiries covering a range of direct tax related matters, including IR35, employment status, travelling expenses, agency legislation, we have the expertise to provide you with the assistance you require. 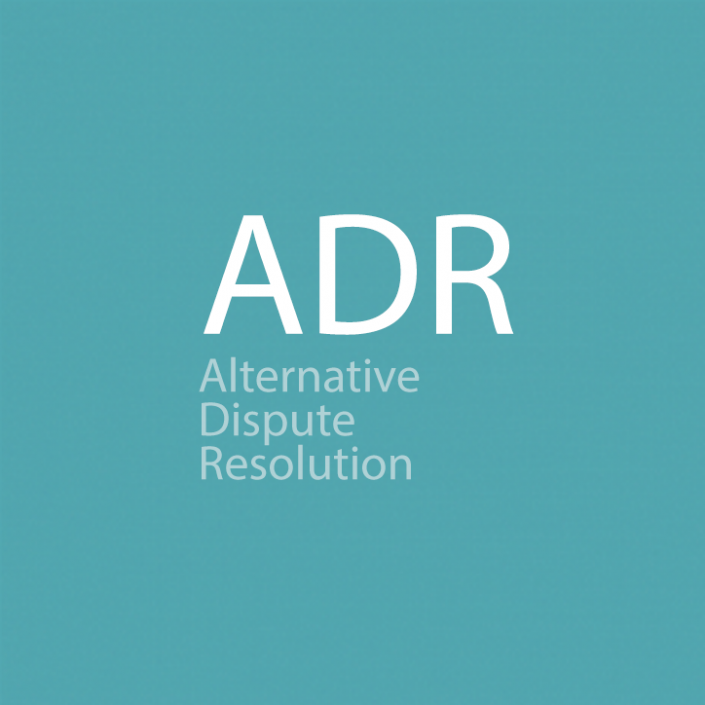 If you have an HMRC enquiry where you feel progress with the HMRC officer has stopped you might want to consider ADR. If you would like to find out more, contact us for advice. We have first-hand experience of the process. Whether you are looking for assistance with these specialist areas, require training for your staff, or are seeking a second opinion, we invite you to view our ‘Support for Accountants‘ pages for more information. Should you have a specific query or require a quote, please contact us.